Our free seminar series is open to all and features experienced speakers from across the aviation industry. The seminars are free and open to all, but we recommend arriving in good time for each session as space can be limited. 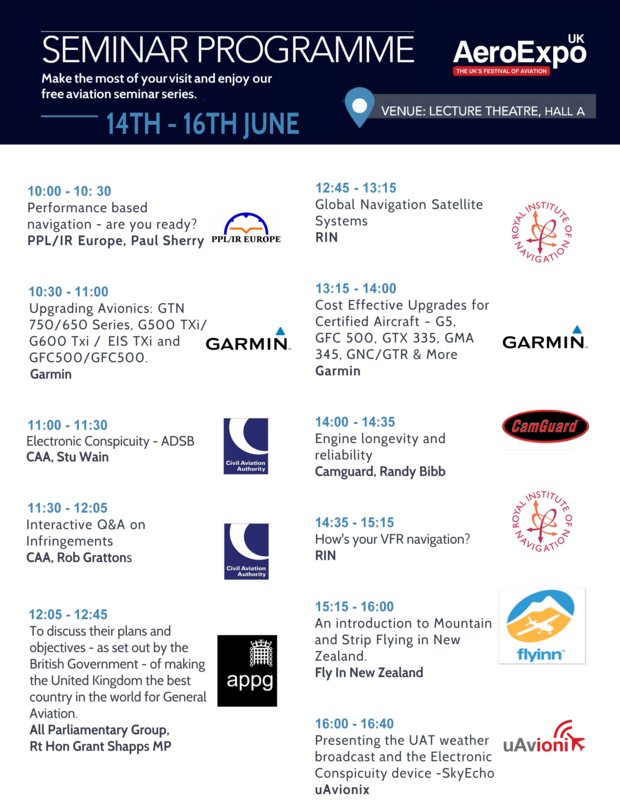 2018 Seminar programme has now been released.